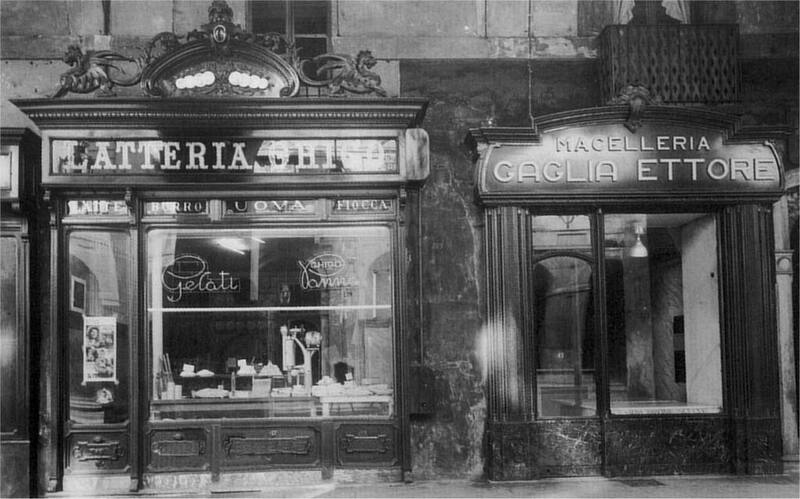 Ghigo confectioner’s shop was established in 1870 and it was known as a dairy until the 1950s. At the time “marghe” (milkmen) used to deliver milk home in tanks drawn by horses and then pour it into typical white drums. At the back of the shop “tomini” and other kinds of fresh cheese were made and then sold directly to customers. 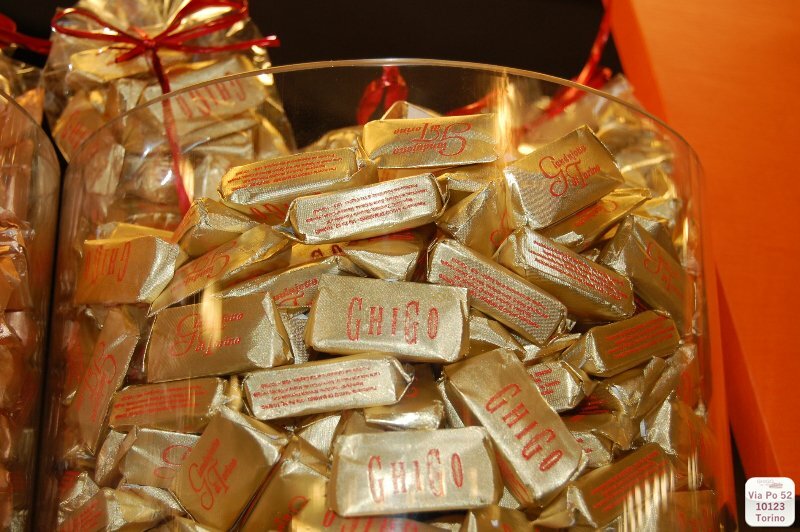 The recipes of Ghigo's products were jealously handed down from generation to generation and they are still used to make croissants and other unique products. 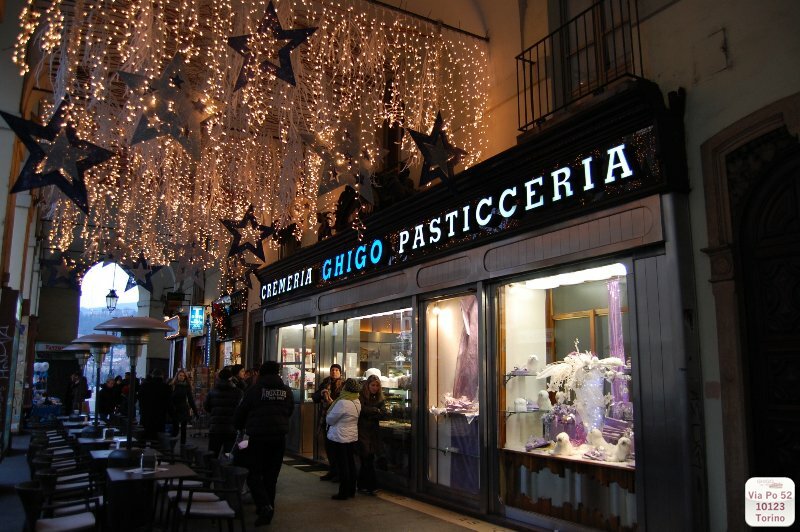 The Pasticceria Ghigo is located in the city centre of Turin, Via Po 52/b, one of the main street, that from Piazza Castello goes straight to the wide Piazza Vittorio (two steps away from the Mole Antonelliana and the Gran Madre). It is very close to the Royal Palace, Palazzo Madama and the most important museums of the town (as the Egyptian Museum, the Museum of Cinema, the Risorgimento Museum and the Galleria Sabauda). Ghigo regular customers don’t give up the pleasure of sampling daily its fabulous whipped cream. 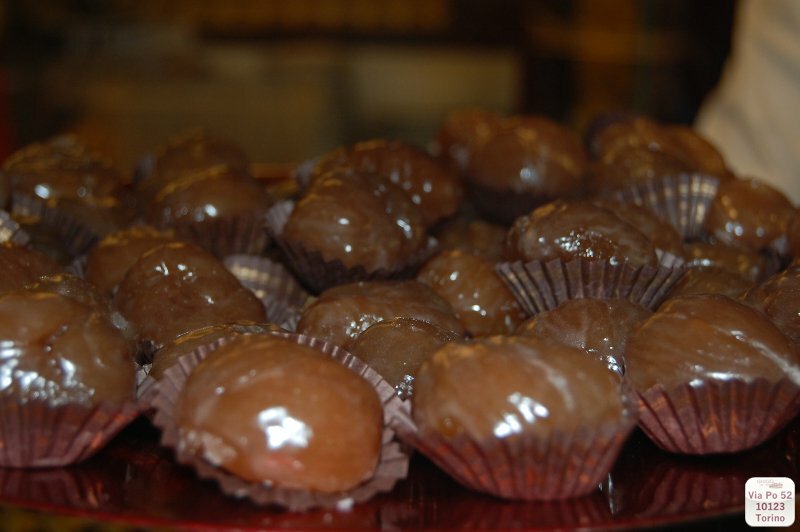 This delicacy without equal is made on the spot and served directly into your cup of coffee or hot chocolate, and for extra sophistication, you can have marrons glacés with cream on top. 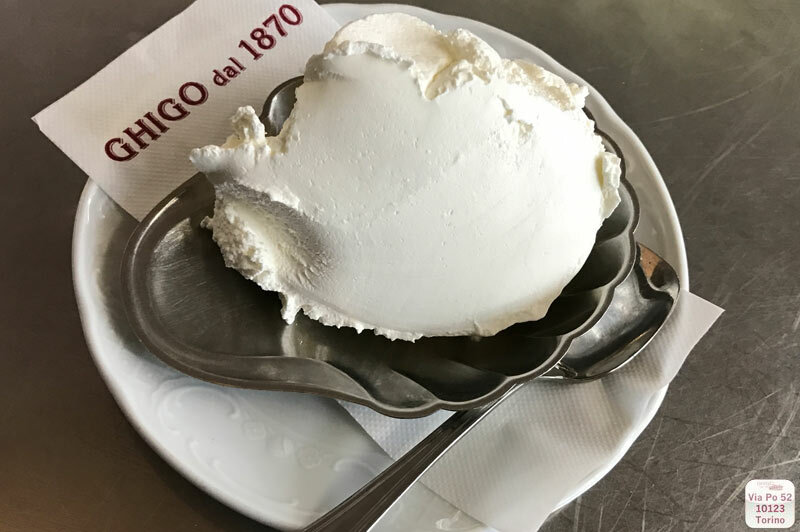 In the past Ghigo whipped cream was called ‘fiocca’ (snow), which reveals its softness and lightness. 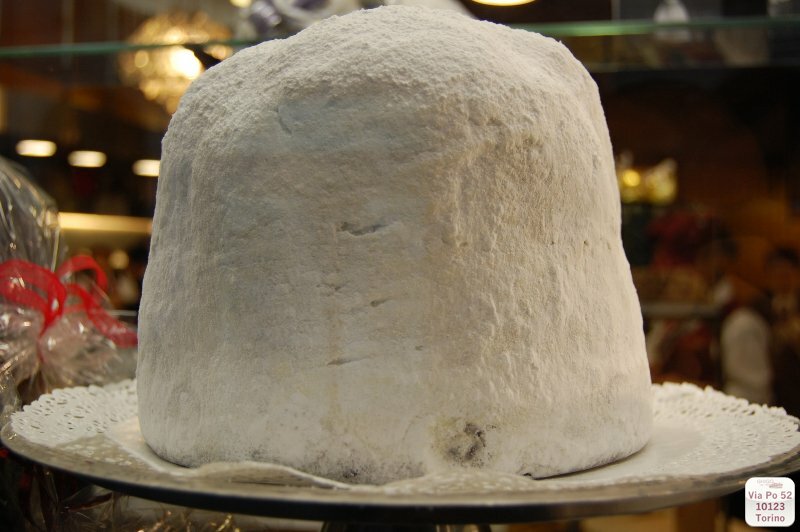 At Christmas time an excellent panettone is made with specially natural yeast in order to ensure softness and fragrance. During the same period of the year the ‘Nuvola di Ghigo’ (the Cloud of Ghigo) is produced. 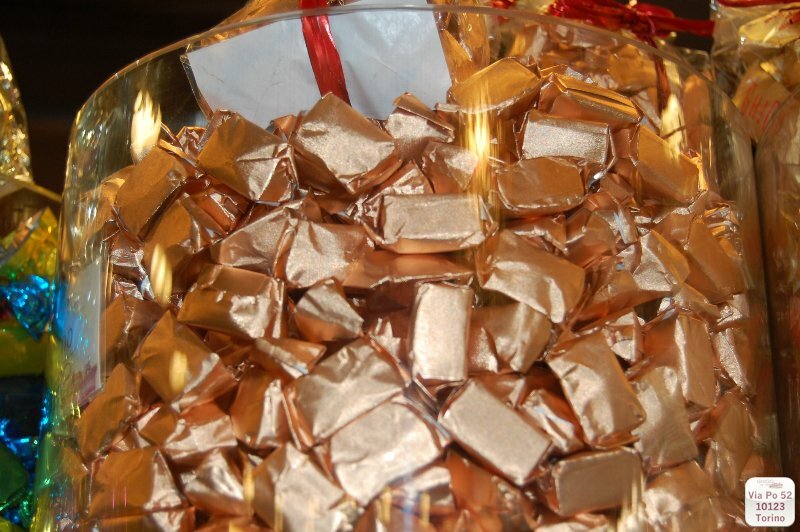 lt is a delicious pandoro coated with butter cream and covered with icing sugar: it is the pride of Ghigo well known by gourmets. 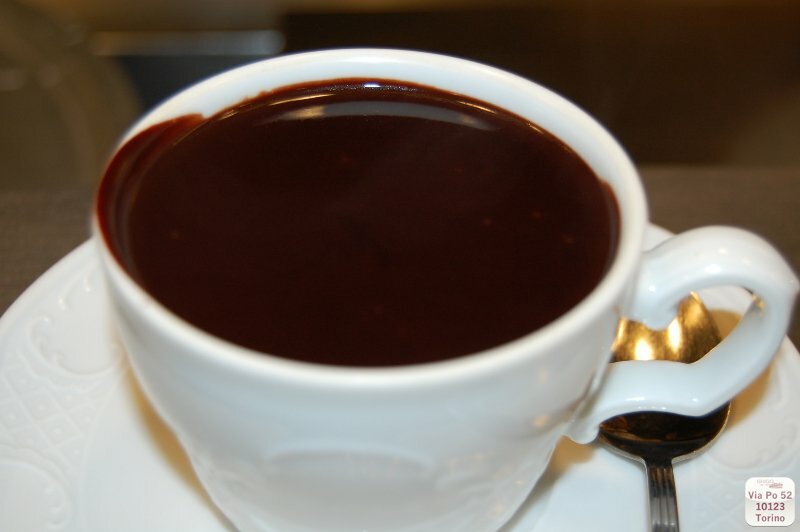 Ghigo's hot chocolate, which is sensationally thick, is another delicacy that a survey among cafés in Turin revealed as the best of the city. Hot zabaglione is made from an old recipe whose special taste plunges you back into the past. 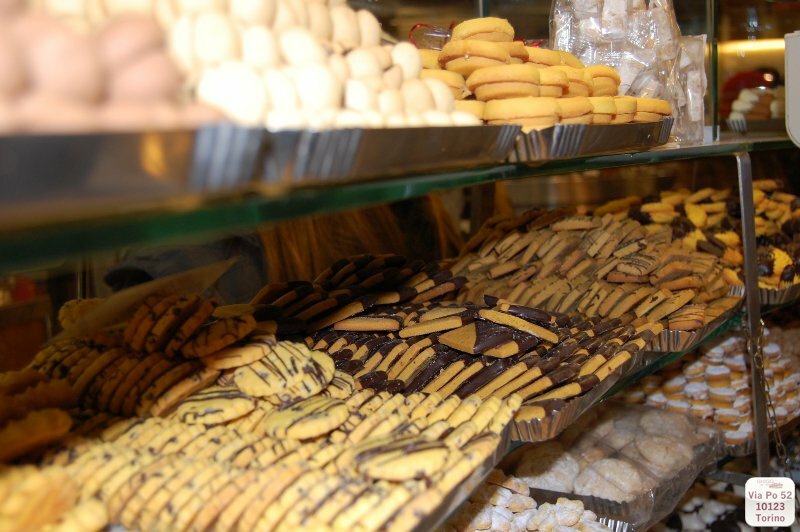 Very popular is the fresh pastries, in particular chantilly and cream puffs, really tiny, less than 5 grams each. 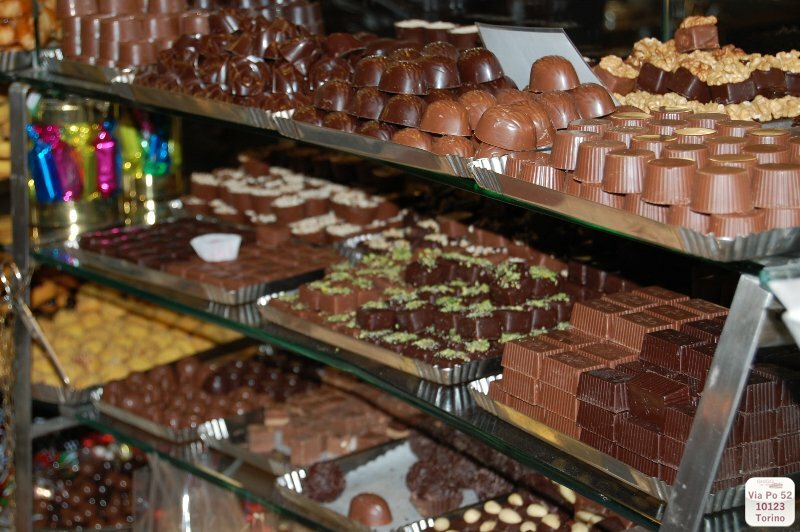 The icecream and the cakes are totally handmade.